Although it may seem like it took forever to get here, this exciting moment will pass all too quickly. One day you’ll think back to your senior year of high school and cherish these moments of your life. 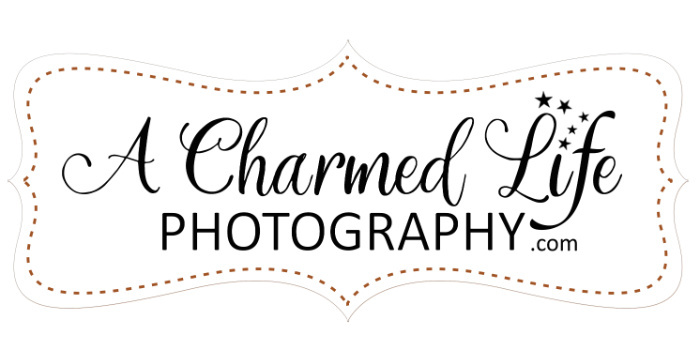 There’s no doubt your selfie skills are top notch, but you deserve to have some fun and let a professional photographer capture you in a way that you’ve never seen yourself before. With my senior portrait session, you can express your own unique style and preserve the person that you are right now.